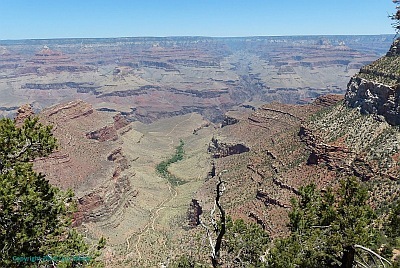 The Grand Canyon is on almost every traveler's bucket list, it is the one great sight which every American should see. It is unmatched for the vistas it offers to visitors. Vast, magnificent and beautiful, The Grand Canyon is a natural wonder that you simply have to see to believe. The Grand Canyon will take your breath away. Stretching 277 miles from end to end, steep, rocky walls descend more than a mile to the canyon’s floor, where the wild Colorado River traces a swift course southwest. 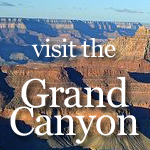 VisitTheGrandCanyon.us has extensive information about Grand Canyon National Park. Nearly 46.2 million people visited the city in 2013 and you should too. 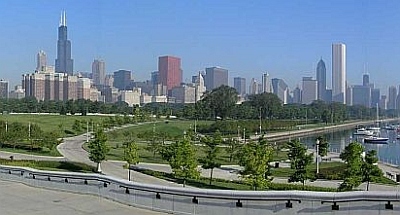 Chicago is in the heart of America and has many places to ride to. Chicago Harley-Davidson has the largest Selection of Harley's in Illinois with over 350 in stock! For a long list of things to do check out Route 66 Vacations - Chicago. Missouri borders eight different states, no state in the U.S. touches more than eight states. The state lies at the intersection of the three greatest rivers of North America, the Mississippi, Missouri, and the Ohio River. 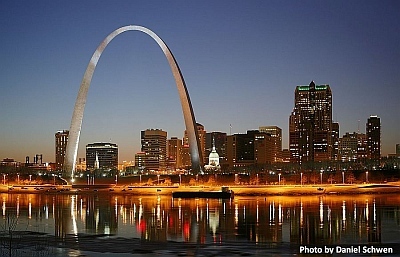 St. Louis is great for sightseeing with many landmarks and historic sites. There is plenty of arts & culture at the many museums, galleries, live theater, and dinner theater. 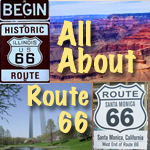 Historic Route 66 crosses Missouri and is a great place to ride. Missouri Route 66 has lots of interesting places to see and ride to. 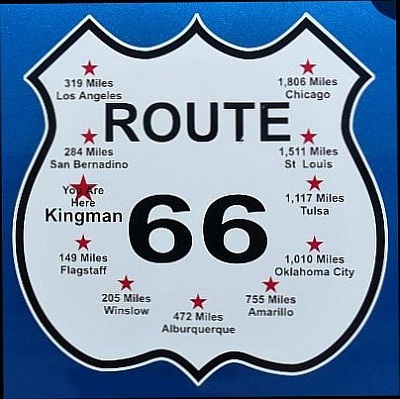 Known as the heart of historic route 66, the longest continuous stretch of Historic Route 66, also called the "Mother Road," remaining in the USA crosses Mohave County for 158 miles with Kingman right in the middle. 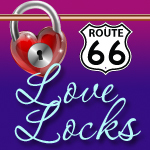 This stretch of Route 66 is a great adventure. Kingman is a great place to ride all year around, not too hot and not too cold! No Wildfires, No Earthquakes, No Tornadoes, No High Winds, No Volcanoes, No Hurricanes, No Mudslides, No Flooding, No Hail, No Ice or Bitter Winter Weather, although they do have a Rare Snow that usually melts by noon. A really great ride is on Historic Route 66 through Oatman, Arizona. Beautiful scenery, a road that is fun to drive, and a neat old town to have lunch in. Las Vegas, Nevada The excitement of Vegas is something you need to experience. Magnificent Grandeur, luxurious room accommodations, entertainment, dining, and casino action! There's never a dull moment when you vacation Las Vegas! "The Entertainment Capital of the World", Las Vegas is an ever-changing fantasy-land city of dazzling lights and majestic neon. 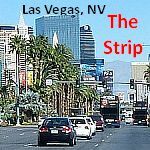 Check out the All About Las Vegas website.